From today older and more polluting vehicles entering central London will be liable to pay a charge. The new Ultra Low Emission Zone (ULEZ) – which will be in operation 24/7 – will have the same boundary as the existing Congestion Charge Zone. Cars, vans and minibuses will need to be at least Euro 4 if they use petrol and at least Euro 6 if they are diesel-powered. Lorries, buses and coaches must be at least Euro VI. The ULEZ is set to be expanded in October 2021. The wider zone will be bounded by the North and South Circular roads. London is not the only place in Great Britain taking action to cut air pollution. This is a summary produced by the RAC Foundation – based on information from Defra and council documents – of some of the measures other towns and cities are taking, or considering, to improve air quality including the introduction of Clean Air Zones or Low Emission Zones. Plans proposed for a 24/7 category C Clean Air Zone starting in later 2020. The scheme would see any buses, coaches and lorries which do not comply with the latest, cleanest, Euro VI vehicle standards paying a daily charge of £100. Taxis, minicabs, vans and minibuses would pay a daily charge of £9 if they were not at least Euro 4 petrol models or Euro 6 diesel models. Plans approved for 24/7 category D Clean Air Zone category starting in January 2020. Buses, coaches and lorries that are not Euro VI will be charged £50 per day to enter the zone. Taxis, minicabs, vans, minibuses and cars will be charged £8 per day unless they are at least petrol Euro 4 models or diesel Euro 6. There is already a Low Emissions Zone in place restricting the movement of older buses. This year at least 40% of buses operating in the zone must be Euro VI and by 2022 100% of buses must be Euro VI. Failure to comply will lead to a penalty charge notice (PCN) being issued. From 1 January 2023 restrictions will extend to older coaches, lorries, taxis, minicabs, vans, minibuses, cars and motorcycles. It is proposed that from 2021 buses, coaches and lorries that are not at least Euro VI will pay a £100 daily charge to enter a category C Clean Air Zone. Taxis, minicabs, vans and minibuses that are not at least Euro 4 petrol models or Euro 6 diesel models will have to pay £7.50 per day. A 24/7 category B Clean Air Zone has been approved to start in January 2020. This will see Buses, coaches and lorries that do not meet the Euro VI vehicle standard paying a £50 daily charge to enter the zone. Sub Euro 4 petrol and Euro 6 diesel taxis and vans will have to pay a £12.50 daily charge. From January 2022 older minibuses will also have to pay £12.50. A category C Clean Air Zone affecting sub-Euro VI standard buses, coaches and lorries, and sub-Euro 4 petrol and sub-Euro 6 taxis, minicabs, vans and minibuses is proposed for the city though no starting date, hours of operation or daily charge has been confirmed. In Oxford there are already restrictions on older buses. In Brighton and York there will be restrictions on older buses from 2020. Aberdeen, Edinburg and Dundee have all committed to having Low Emission Zones by 2021. 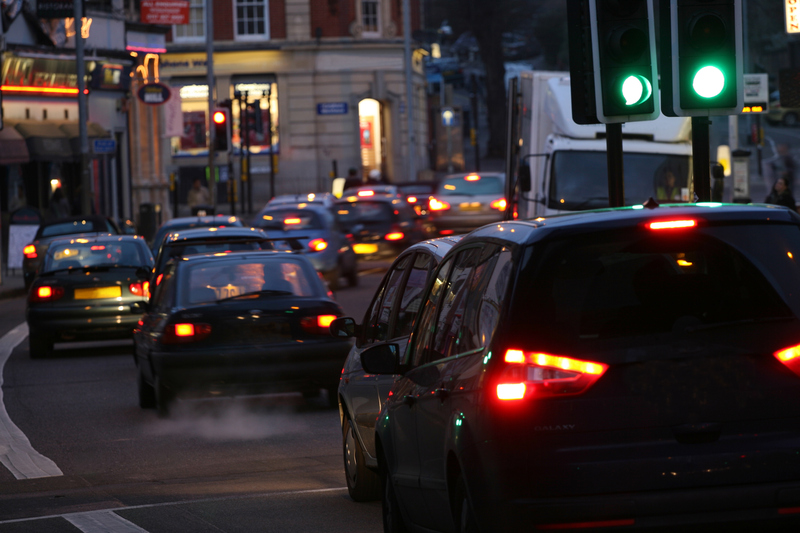 Other places including Coventry, Derby, Leicester, Liverpool and Tyneside are at various stages of deciding or implementing measures to improve air quality.